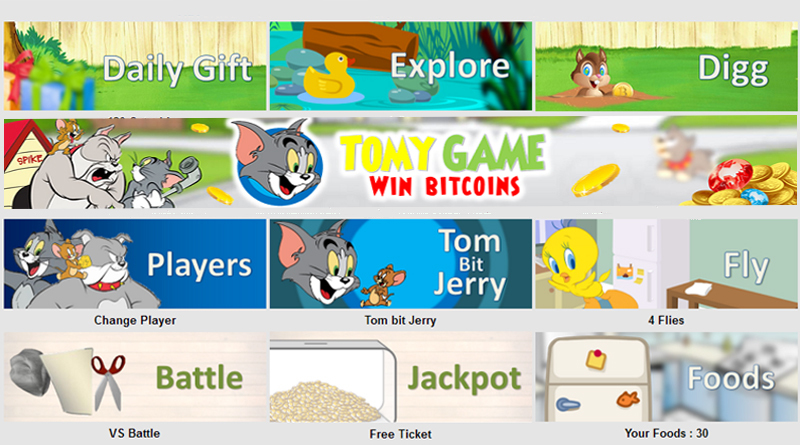 Bitcoin Game Tomygame is an online bitcoin faucet game. Members take the role of managing their pet and manage to collect bitcoin as fast as possible. In Bitcoin game tomygame, members will be given a pet name Jerry. The quantity of satoshis depends on the ability of the pet. If you want pet that are fast in collecting satoshi, then you should change it to Player tab. How Much Can You Collect? 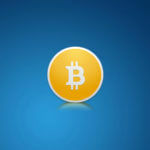 Price of bitcoin in the market greatly influence the bitcoin prize. If the price of bitcoin is low the bitcoin prize accumulation is high and vice versa. Pet players also affects the prize given to members. 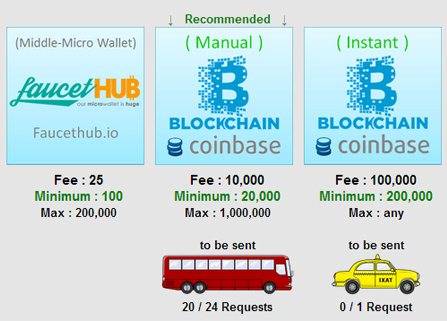 As little as 100 satoshis and you can upgrade your pet player that suit your needs. You can collect 500 satoshi everyday easily and withdraw it in your faucethub account no matter which you choose as your pet/player. Stars are given randomly on the game while playing. 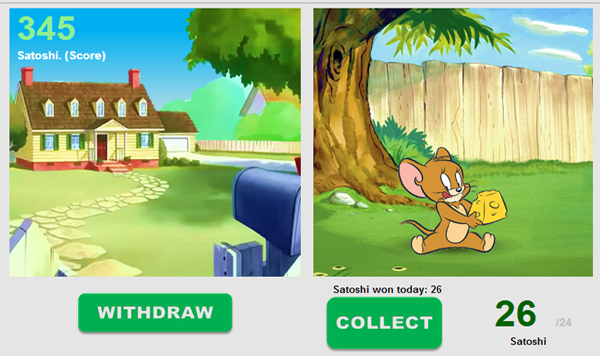 The more a member collects satoshi from the game the better chance of winning a star. The best pet/player in the game is the bulldog name Butch. It is the fastest in collecting satoshis and the capacity is maximum. There are some ways a member can earn more while playing the game. Here are some ways to maximize your earning and having fun at the same time. 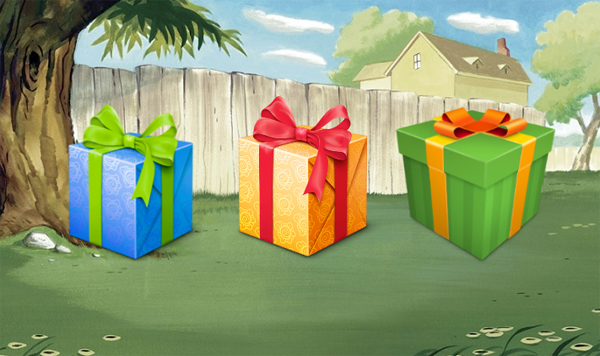 Each gift box have different prizes, but no matter which one a member chooses, it’s still an additional satoshi. Explore allows you to correctly choose 5 ducks with a box. There are six ducks and a member needs to find the correct ducks to get the prize. Members don’t need to memorize the duck placements. When the duck is click it will immediately show if it contains a box or not. 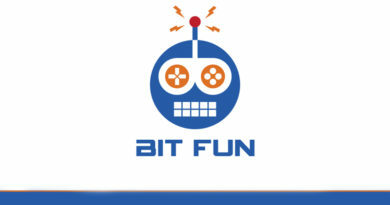 Just click the Dig button and earn some satoshi. 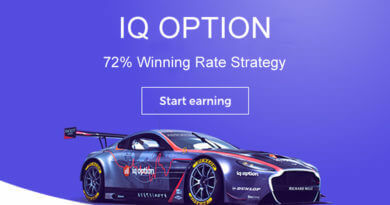 Prize’s amount are random and rewarded instantly. Members can try to find hidden satoshi by digging. Collecting satoshi is easy a member only needs to click the collect button and solve the captcha to get the accumulated satoshi. 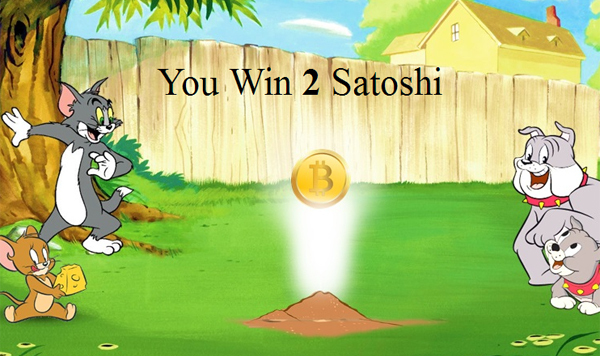 After collecting the satoshi the prize will return to zero and start to increment again. Collecting every hour is great way to get free satoshis rolling. Members can also check the amount of satoshi that has been collected beside the collect button. It is a house with amount of satoshi and score. Withdrawal of satoshi is almost instant. After requesting for withdrawal it will be process immediately. There are three types of withdrawal. In faucethub which has a minimum threshold of 100 satoshi only. If your account has 100 satoshi then you can request to withdraw and earnings and it will be sent in your faucethub account.